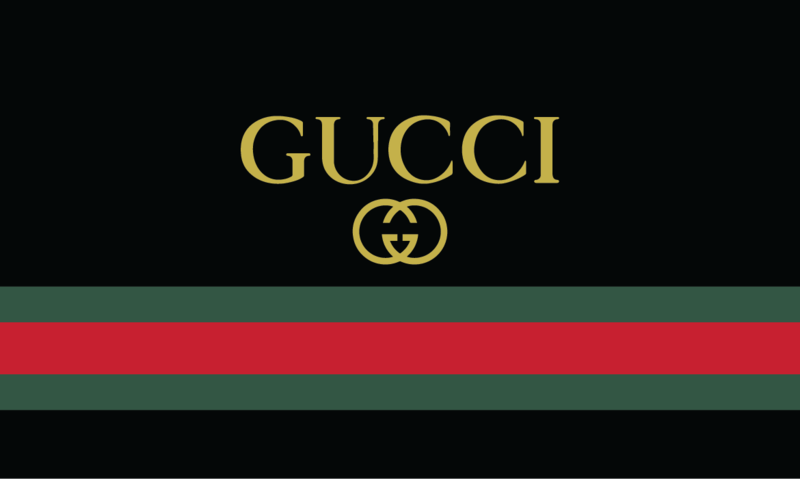 After the fashion brand Gucci was under fire for selling a sweater that resembled black face, Gucci has found themselves trying to dig themselves out of a sticky situation. Celebrities have banned together in efforts to boycott the brand including T.I., 50 Cent, and Spike. ICE has made it tough for 21 Savage after his recent detainment as an illegal citizen. He is back in jail after turning himself into a Liberty County Jail Friday morning under theft charges. 21 was booked for a concert in 2016 by a promoter who paid $17k for a perform for their nightclub; howver, he failed to show and the promoter files a warret issuing 21’s arrest. It has been reported that Chicago police are issuing a warrant for the Empire star, Jussie Smollet. Two Nigerian brothers, Obabinjo Osundairo and Abimbola Osundairo were recently arrested in connection with the alleged attack on the actor; however, have been released. The brothers have reportedly told police that Smollett paid them to participate in the alleged attack as well as to buy a rope, that was allegedly used a noose in the attack. “New evidence that was brought to their attention, obviously I had it, my clients had it”. Smollett has given his phone records to the Chicago police department; however, Chicago police have denied ever being given the records from Smollett. Given the phone records, police would be able to confirm Smollett was on the phone during his attack.